NSPCC's It's Not OK helps children and young people recognise concerning behaviour and identify characteristics of positive relationships. The lesson plans, films and accompanying activities cover what behaviour to look out for and how to respond to it. The Be in Ctrl resource focuses on the online sexual coercion and extortion of children by adults but this behaviour can also exist in a peers’ environment. 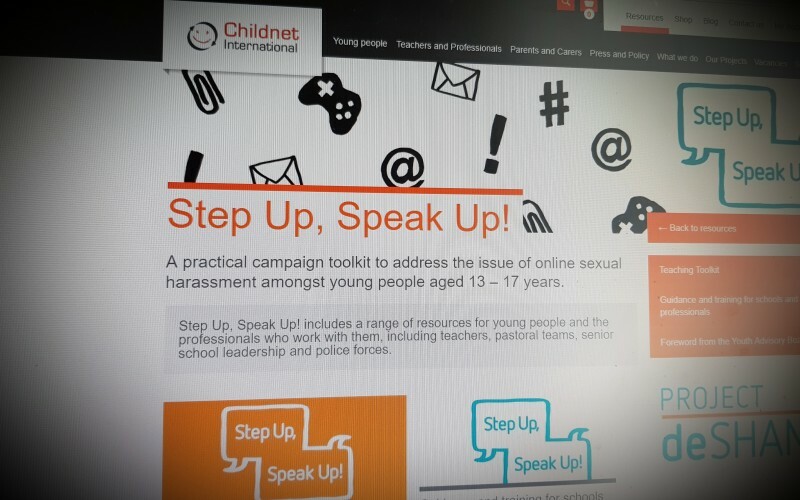 The Be in Ctrl resource complements Lockers and both resources focus on educating pupils on appropriate online behaviour and developing a culture of reporting concerns while fostering empathy, respect and resilience. It is recommended Lockers is used in the SPHE class before the Be in Ctrl resource. In a survey of nearly 40,000 children, we asked children and young people aged 7 to 16 about the risks they face when using the internet. 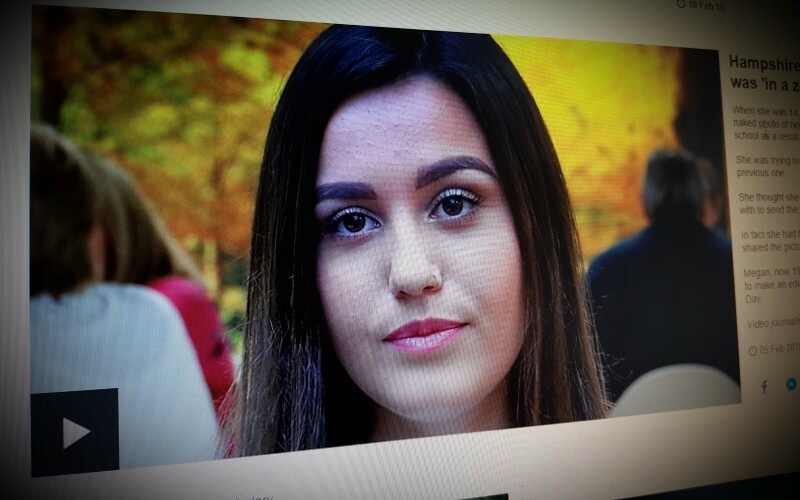 The online-safety messages of the past decade have meant that parents and professionals are now often aware of issues around teens being coerced or tricked into getting undressed or revealing themselves online (or doing so consensually as part of sexting).